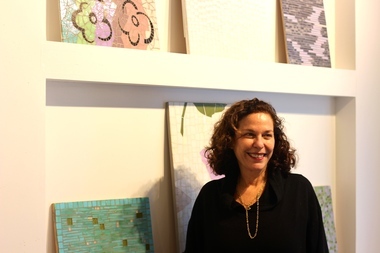 The Cheryl Hazan gallery will participate in Thursday's "Tribeca Art Night." TRIBECA — Get a bit more cultured with an artsy walk through the neighborhood Thursday. 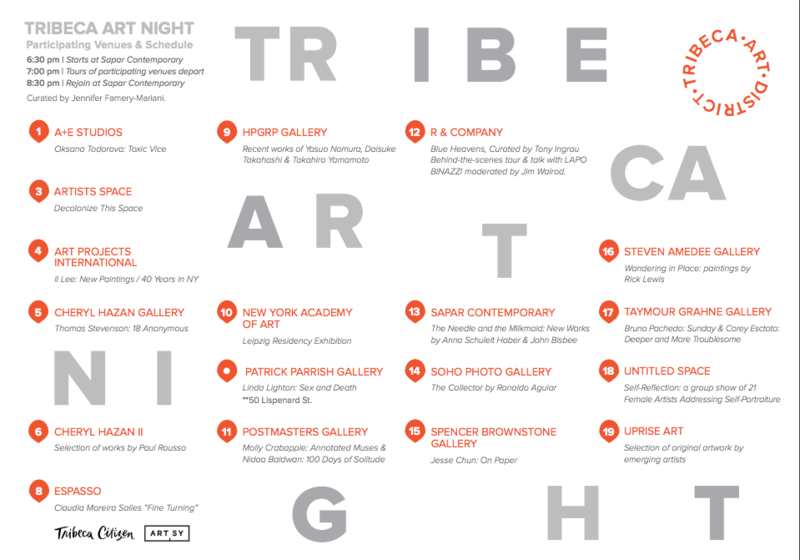 TriBeCa's Sapar Contemporary Gallery is organizing the first ever "Tribeca Art Night" — a stroll through 13 fine art galleries, three design galleries and four nonprofits, including the New York Academy of Art, from 6:30 to 9 p.m on Sept. 29. 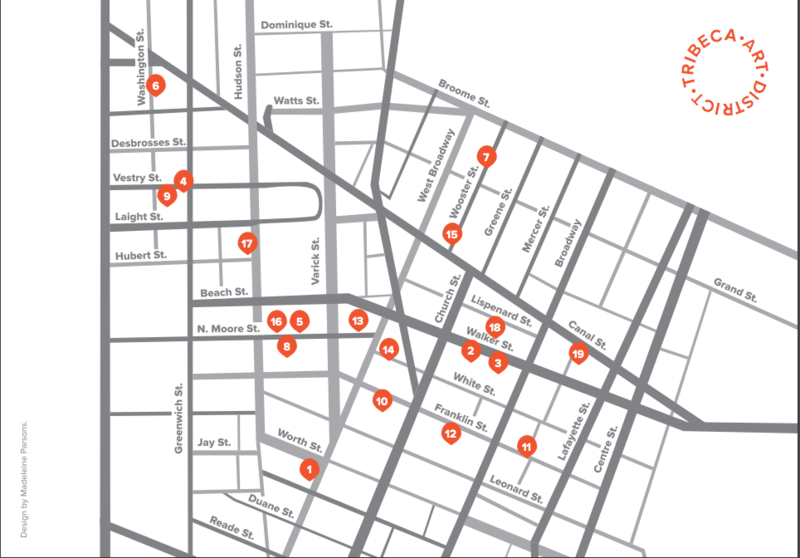 Art lovers can meet up at Sapar's 9 N. Moore St. space for a guided tour through the neighborhood's art venues, or head out on their own through the open galleries. Participants include photo galleries like SoHo Photo, along with contemporary art spaces, including the Cheryl Hazan gallery. The full map of all participating locations is below. Head to Sapar Contemporary's website for more information.